5-Star GL seaside Resort, north of Barcelona. Iconic member hotel of LHW since 1962. 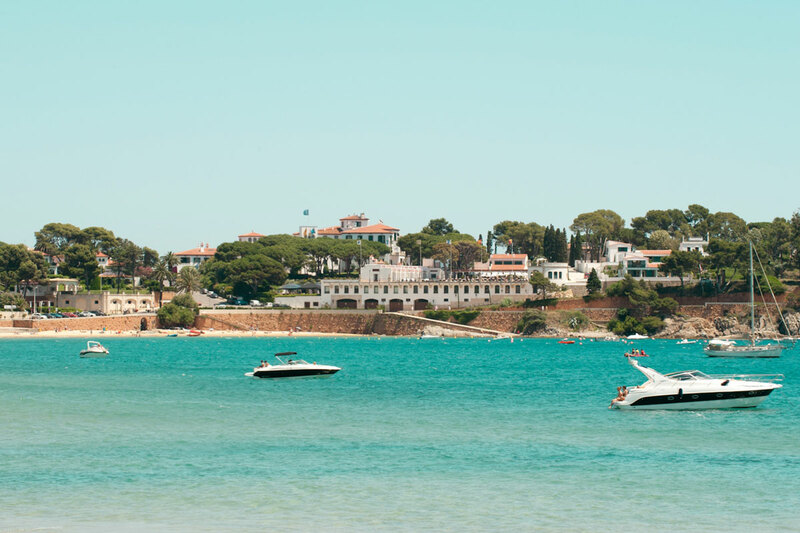 In the early 1920s, Josep Ensesa i Gubert persuaded his fatherJosep Ensesa i Pujades, a successful industrialist from Girona, to buy the land that stretched from the bay of Sant Pol to Sa Conca beach, known today as S’Agaró. His ambitious project of a garden-city overlooking the Mediterranean would become one of the most elegant and exclusive spots of the Catalan coast. The jewel of the garden-city project was Hostal de La Gavina. Josep Ensesa Gubert, one of the most brilliant hosts in tourism in this country, set a legend. 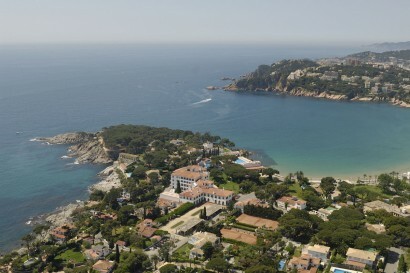 His property became the most luxurious hotel in the region and one of the best in Spain and Europe. 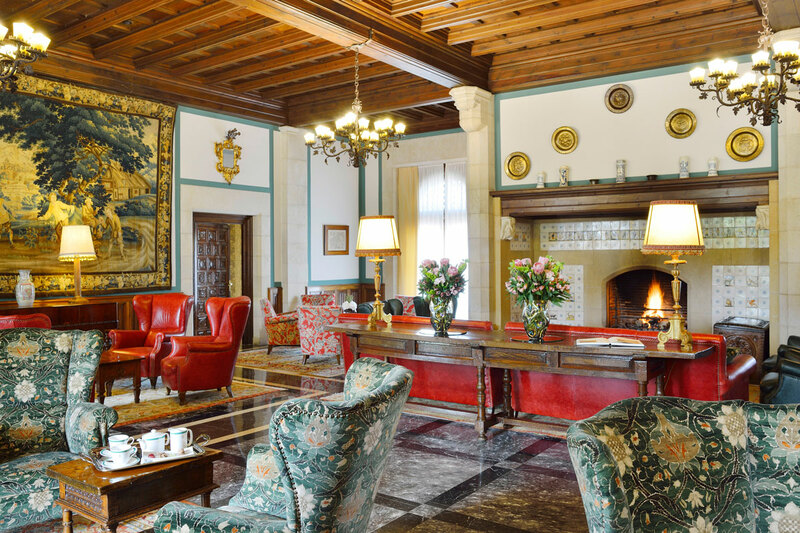 It was the first hotel in Spain to become member of the prestigious association Leading Hotels of the World. Currently the fourth generation of the Ensesa family, Julia, Virginia, Carina and Josep Ensesa Viñas are taking care of the Hotel with the same enthusiasm and commitment as their ancestors, converting the Hotel and S’Agaró in a unique and magnificent spot. Ongoing renovations since 2013. Public areas and nearly all bedrooms and Suites have been refurbished.Beach restaurant La Taverna del Mar totally refurbished in 2014 by Lázaro Rosa-Violán. Spa by Valmont, inaugurated in 2015. Next to the outdoor Pool. By Valmont Signature treatments. 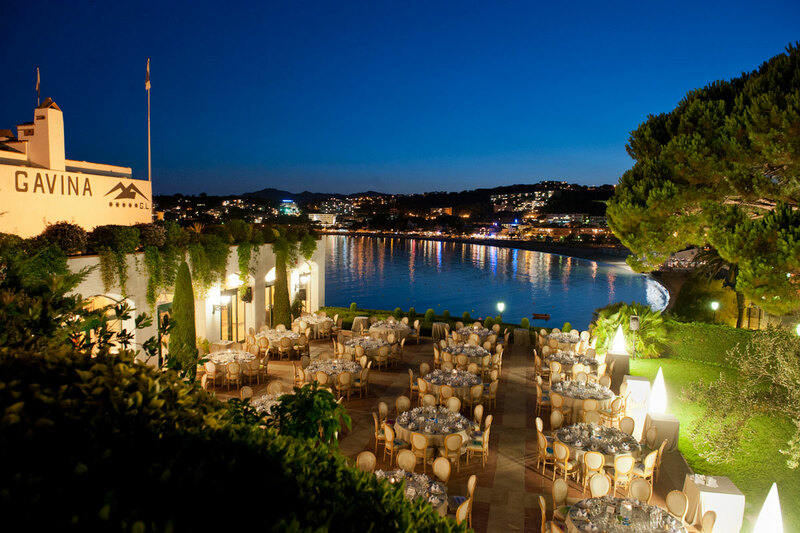 2016: re-opening of the historic Candlelight restaurant, run by Michelin * chef Romain Fornell, completely refurbished. Authentic 1930´s Catalán architecture. impressive seaside location, beautifully integrated in nature. An ideal destination for timeless vacation. S´Agaró: exclusive residential area, private villas and surrounded by 2 charming bays. The natural walking path El Camino de Ronda combines the 2 bays of St. Pol and Sa Conca (2o minute walk). Nearby beach promenade with bars and restaurants. Playa d´Aro offers shopping opporunities (5 minute driving distance). The Seaside villages of Palamo ideal for local visits and excursions. (15 minutes). The beautiful wine cellers of Bell Lloc (20 minutes driving). 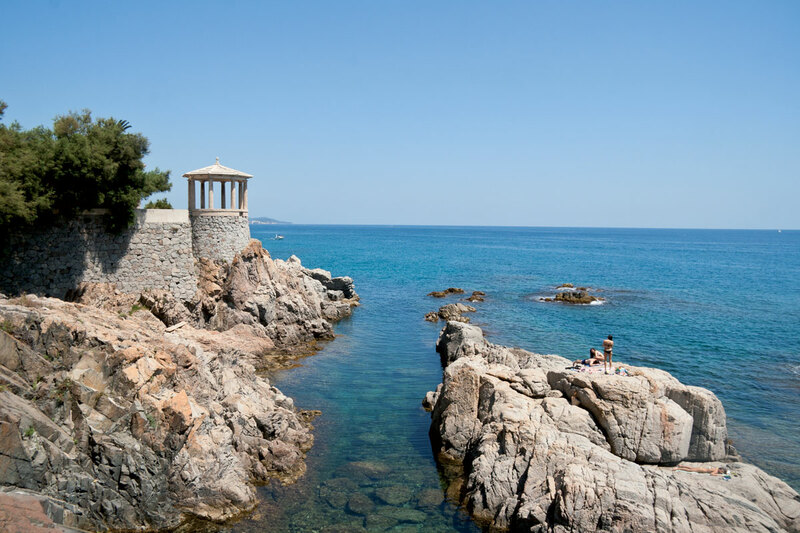 Discover some of the authentic coastal towns: Calella de Parafrugell, Tamariu, Llafranc, Cadaqués: explore some of the nearby fishing villages that remain largely-undiscovered, all within a short driving distance from Hostal de La Gavina. PGA Golf Catalunya: Play PGA Catalunya, one of the best European Golf Courses and many more regional first class regional Greens like Golf d´Aro or Golf Costa Brava. 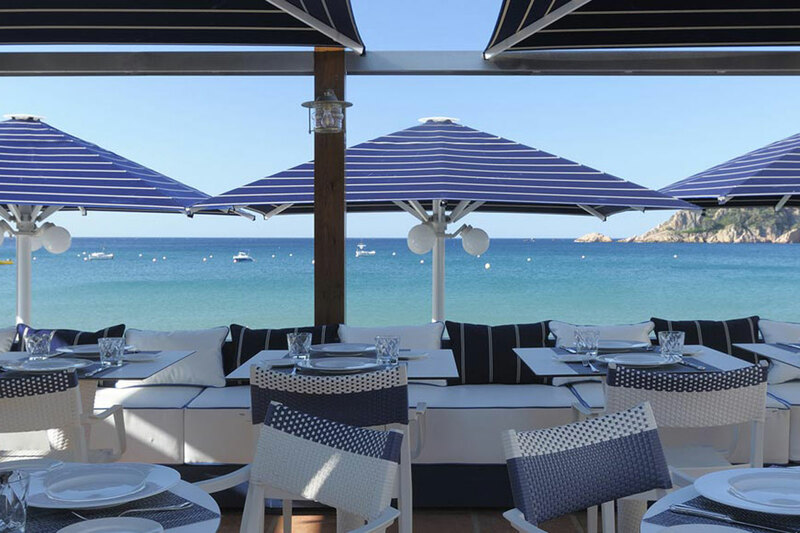 World renowned Michelin* restaurants: The province of Costa Brava and Girona offers outstanding gastronomic delights with 15 restaurants and a total of 19 Michelin stars. Salvador Dali’s home: A very personal visit of Dali’s private home in Port Lligat. The famous Formula 1 circuit of Montmeló (45 minutes). Let us organize a unique travel experience for you combining the city of Barcelona and S’Agaró. S´Agaró Tennis club with 2 clay courts for younger ones to practise on. Club has a special outdoor kids playground (not supervised). No special designed kids programmes. 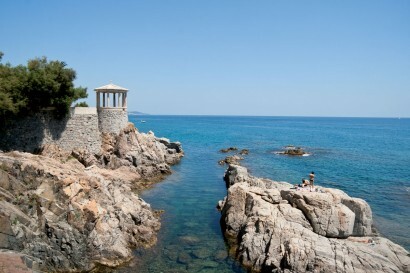 The beach of St. Pol (150m) offers different water sport activities. 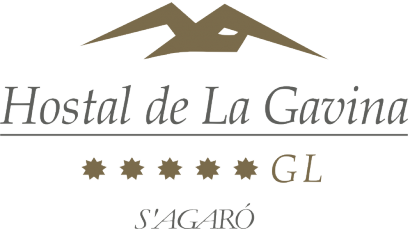 • Hostal de La Gavina reassembles a total of 13 elegant and distinctive Suites. 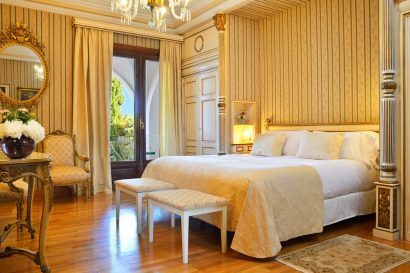 Each Suite is equipped with antique furniture cared with detail, combined with modern and comfortable bathrooms and hydromassage bath. The Suites offer stunning views over the garden and the sea. 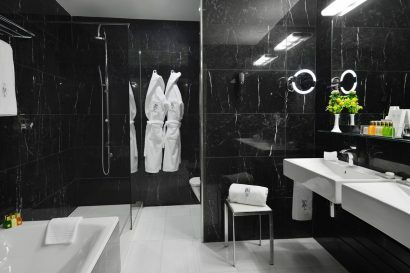 To provide our customers with maximum comfort, our Deluxe Suites are equipped with a coffee mashine, daily replaced mineral water and natural feather toppers for the bed. 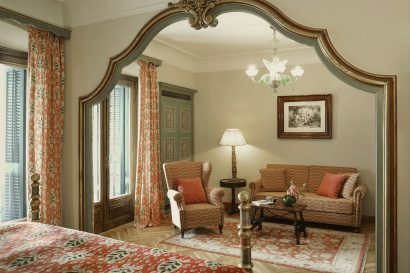 • Our main suite, the Royal Suite is a spectacular jewel in Louis XV style. The walls are decorated with wood and natural silks, adorned with magnificent Sevres vases that can only be found in the Louvre Museum in Paris. The genuine Bohemian candle-glass chandelier and the fabulous terrace overlooking the sea are definitely the distinction and highlights of the Suite. • The Junior Suites shine with character and elegance. Overlooking the gardens and the sea they are an authentic experience. 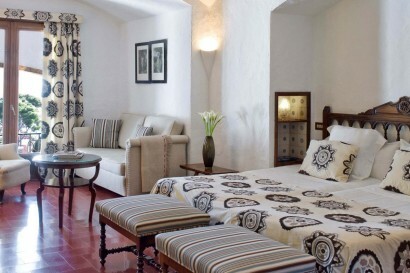 • The Superior rooms are especially charming thanks to their Mediterranean feel and romantic touch. Their terraces are an authentic treasure for the traveler. Our poolside Garbi Restaurant offers the kind of meals that your body craves in the heat of the sun – light and healthy, representing the delights of the renowned Mediterranean diet. Completely renovated in 2016 the Candlelight restaurant by Romain Fornell represents the classic, romantic and elegant essence of Hostal de La Gavina. The menu, by Fornell, Michelin Star holder for Caelis in Barcelona, includes the reinterpretation of classic chefs like Escoffier and combines tradition and modernity in own creations.Live piano music every night. Resigned by Lázaro Rosa Violán in 2014 La Taverna del Marreopens its doors this 2018 season and it does so with much enthusiasm and with a renewed team. The kitchen will be in the hands of the chef Lluís Planas, newly arrived from Palamós with a wide experience in restaurants of the Costa Brava and a great connoisseur of Mediterranean seafood. Exceptional terrace in the gardens of the Hotel next to the main entrance. Surrounded by lush green spaces and overlooking the bay of S’Agaró. Next to the swimming pool with spectacular sea views you can enjoy an extensive menu of drinks, natural juices, shakes, smoothies and ice creams. Living history of the Hostal de La Gavina. 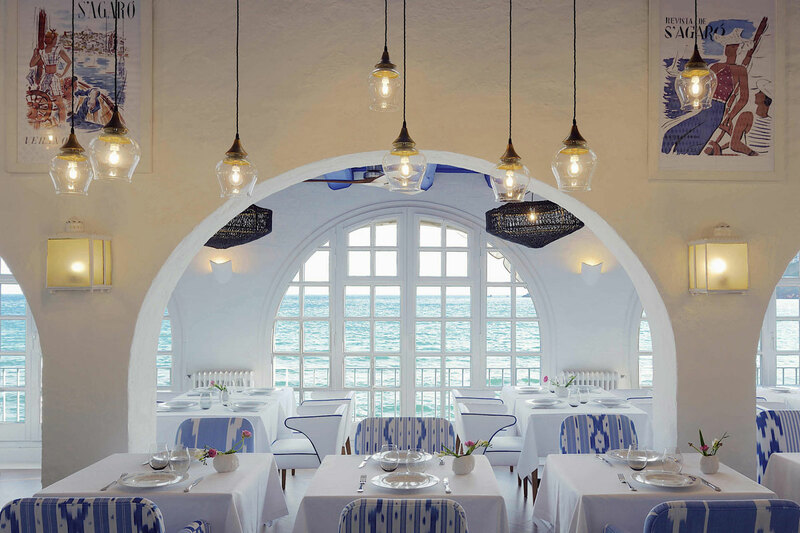 Its interior style simulates a vintage boat that has been the scene of memorable evenings for 85 years. Hollywood artists and famous people from culture and politics have passed through here. 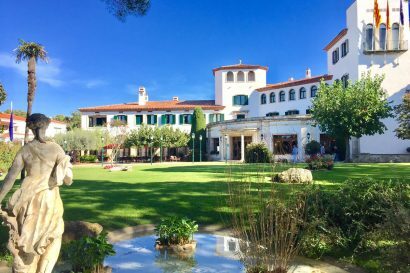 • Hostal de La Gavina combines its elegant meeting & banqueting rooms with generous natural spaces, offering spectacular views over the Mediterranean. The exclusive setting and close accessibility to Barcelona, Girona or the French border make the hotel an ideal destination for corporate events & incentives, exclusive product presentations and private celebrations. • Bespoke Weddings on the Costa Brava: A special day in a remarkable scenario. La Gavina delivers all its savoir-faire to make your event a memorable one.